Recently, our company has done a lot of research eyelash vendors wholesale,about how the eyelash agents run their business. We made a scientific analysis of the results of the survey. 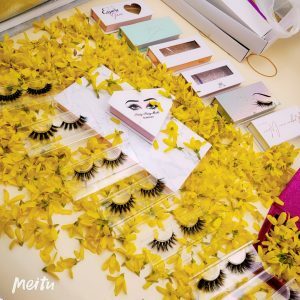 Do you want to start your eyelash wholesale mink lashes business? Do you want to know how to make your eyelash business more prosperou? Do you want your eyelashes to sell a little more? 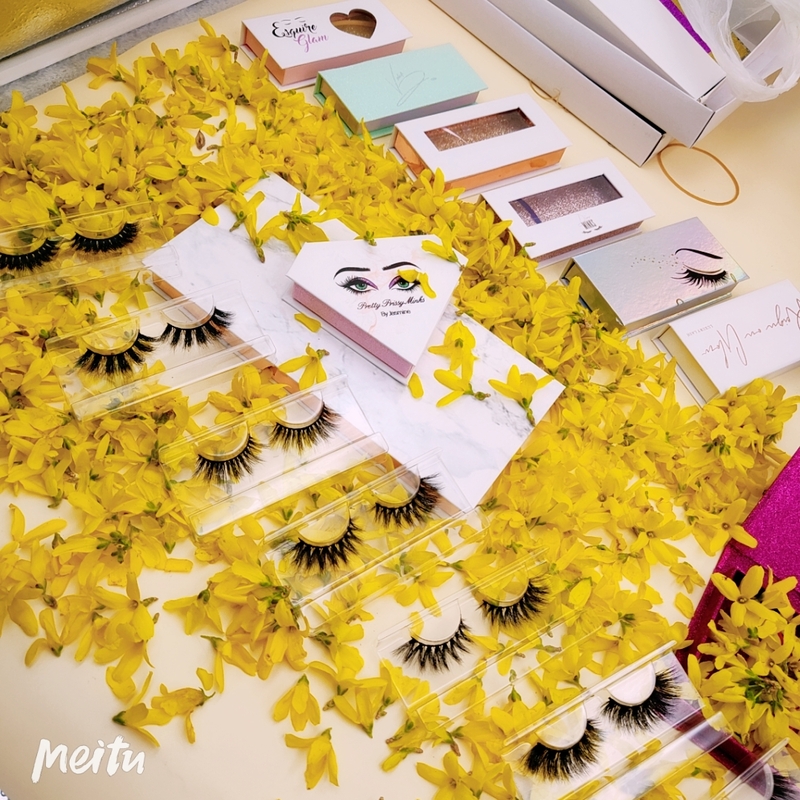 Today I’m going to teach you how to make your eyelash business better。We sum up some successful people.I will share more experience with you next. First we asked the client a few questions. 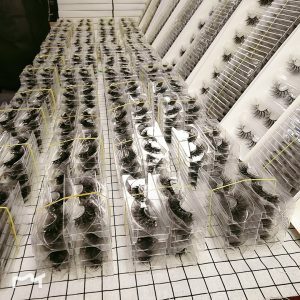 How is your eyelash wholesale mink lashes business recently. How is your customer feedback?Where did your client come from? What social media platforms do you use to promote your eyelash business? Do you have any competitors for the eyelash business? How you run your social networking platform. We have different answers to these questions. One of my clients told me today.He promoted his eyelash brand through Instagram. In my next blog, I’ll introduce you to the details.